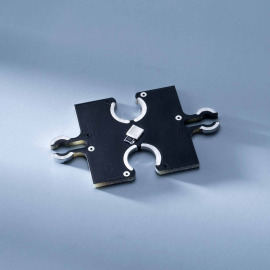 Easy installation: the strip can be fixed with a double faced adhesive tape and has several drilled holes for the fixation with screws. 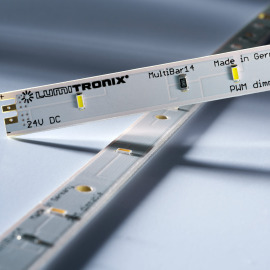 The connection of up to ten strips in a row is possible (without soldering). 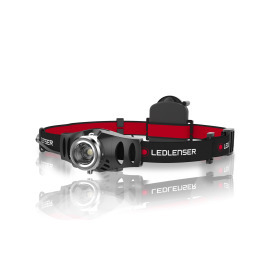 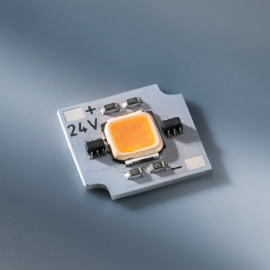 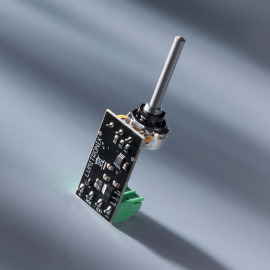 very bright model with Nichia LEDs: Nichia is one of the World’s largest producers of light-emitting diodes and inventor of the blue and white LED. 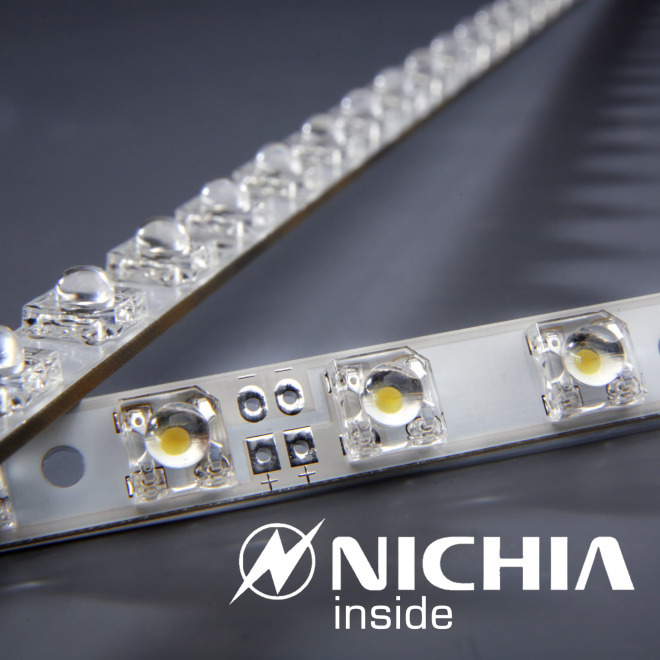 Nichia LEDs are famous for their extremely long durability, high luminous flux, great homogeneity, and excellent efficiency. 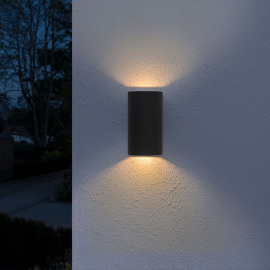 Perfect for the illumination of rooms! 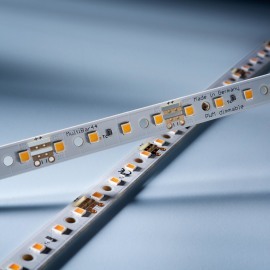 SuperFlux LED strips first of all distinguish themselves by their flexibility. 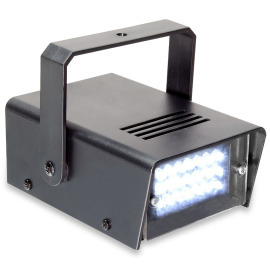 Due to their flat size they can even be used in places where common illuminants do not fit. 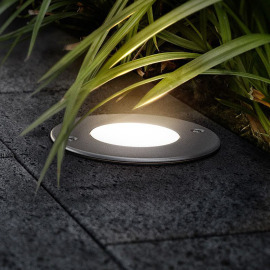 These SuperFlux LED strips are extremely bright and illuminate large spaces. 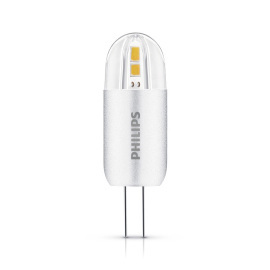 One strip equals to the brightness of an 60W-bulb and is more than 10 times as efficient. 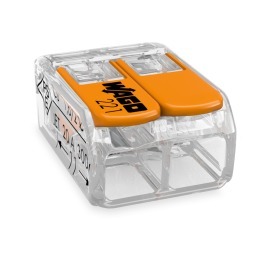 Attention: Due to high demand the stock is running low sometimes, we will inform you if this may be the case.